The Sunday Post is a meme sponsored by the wonderful Kimba, the Caffeinated Book Reviewer. It’s a chance to share news. A post to recap the past week, showcase books and things we have received and share news about what is coming up for the week on our blog. News & Notes -7/06/13 — best-selling books of 2013 (so far); reading boost cognitive function into old age; what is New Adult; Neil Gaiman returning to The Sandman; two Harry Potter cover reveals; book covers with one letter missing; free books; and more! 4 -Year Blogoversary! Celebration and Giveaway — Come help me celebrate 4 years of blogging! 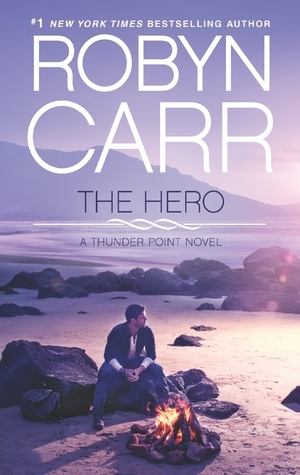 The Hero, Robyn Carr’s third Thunder Point book, courtesy of Harlequin and NetGalley. I really enjoyed the first two books in the series, so I’m looking forward to this one! 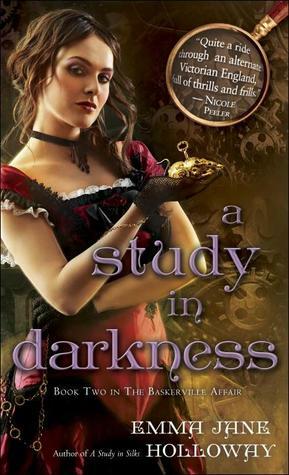 A Study in Darkness, book 2 in The Baskerville Affair series mixing Sherlock Holmes — or rather, his niece — with paranormal and I think a bit of gaslight/steampunk. I’ve also got book 1 for review. I’m really excited to start this series! Thanks to Random House (Del Rey) and Netgalley for this one. The Thinking Woman’s Guide to Real Magic, by Emily Croy Barker. It’s being marketed to fans of Deborah Harkness’s All Souls trilogy, which sounds good to me! 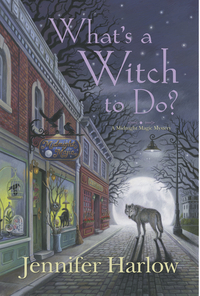 Thanks to Penguin Group’s Pamela Dorman Books and Edelweiss for this title! Won, courtesy of Lori at Escape with Dollycas into a Good Book and Penguin! 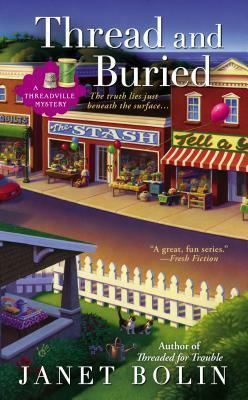 Lori always has terrific cozy mysteries, great giveaways, and lots of author interviews and guest posts on her blog. Thank you so much! 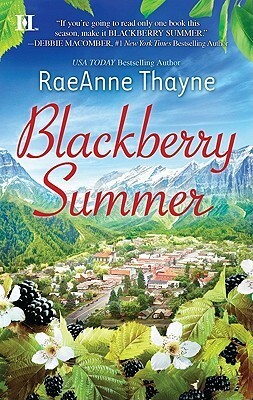 Blackberry Summer went on sale; I liked the fifth book in the series, so I had to snap this series opener up. 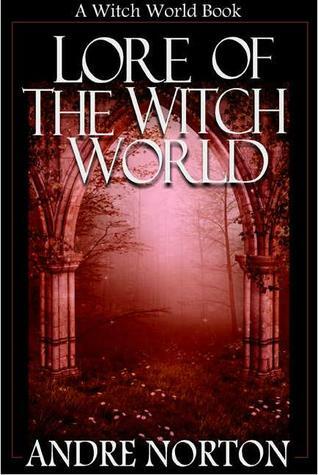 Back in high school, I used to enjoy Andre Norton‘s books, including the Witch World novels. I thought I’d give this freebie a try and see if she still appeals. 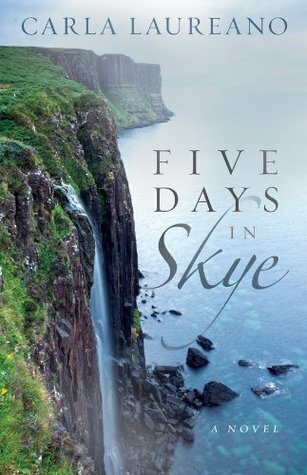 Five Days in Skye caught my attention because I’ve been to Skye and absolutely loved it. 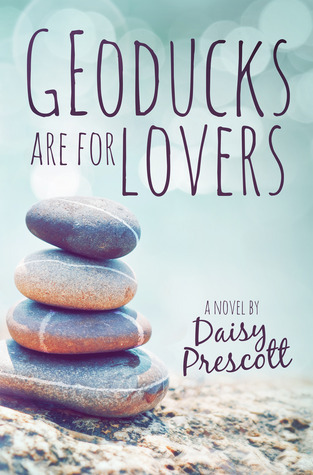 It’s a debut indie romance. 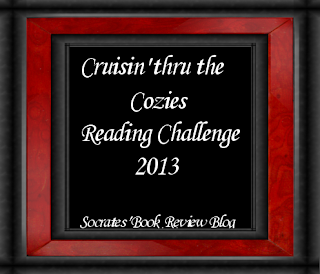 In June, I signed up for the Cruisin’ thru the Cozies challenge hosted by Socrates’ Book Reviews. I’ve read and reviewed 6 books so far this year; my goal is at least 13. I’m participating in the year-long NetGalley Challenge sponsored by Red House Books. I posted 3 NetGalley reviews in June: His Majesty’s Hope, The Newcomer, and Willowleaf Lane. Great haul. There are some really good one there. Happy reading. Thanks, Jenea! I’ve got so many really great-looking ARCs to read this July already, but I was really happy to get these three, too. As for the free and bargain books, I’m trying to cut back, so I only get the ones that really, really appeal to me! Have a great week, and thanks for stopping by. I’m off to check out your post! Love the books this week. I am a huge cozy fan! Enjoy. I noticed that. *grins* I loved your post of new cozies coming this month; I’m a big fan of them too. I’ve just started following your blog, so I expect you’ll be “seeing” me around now and then! Oh wow, you got some great books. I see a few I need to go check out. Thank you, Lori! I wish you a terrific week, too! I used to read Andre Norton, too, when I was a teenager. I’ve also downloaded some of her books, but haven’t started any yet. I’m interested in what you think of the Baskerville Affair series and The Thinking Woman’s Guide to Real Magic. I like Robyn Carr, but haven’t been in the mood for contemporary romance recently. I’m really looking forward to starting both of those. They sound terrific! And I know what you mean; I go through times when I love one genre or another, and then get tired of it for a while. Happy Blogoversary! 4 years is a huge accomplishment! Looks like you got some amazing books to celebrate with. 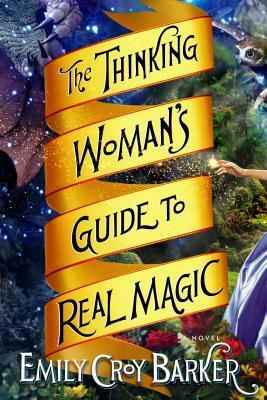 I am totally in love with the cover to The Thinking Woman’s Guide to Real Magic :). I hope you enjoy them all! Thank you so much! TWGtRM does have a great cover. Can’t wait to start it! Me too! Thank you, and have a great week! Thank you, Melissa! I hope so, too. 🙂 Have a lovely week! I like that NetGalley Challenge. If they have one next year, maybe I will sign up. Have a great week! It’s not too late to sign up; you can jump in any time. I didn’t sign up until March or thereabouts. I think she ran it last year, too. Thank you for your good wishes, and for stopping by! Enjoy your week! I’ve enjoyed both of the Thunder Point books, and can’t wait to read The Hero. But if you’re new to Carr, try starting with the Virgin River series. Most of them are wonderful. They feel more like romances, where the Thunder Point books feel more like small-town fiction with romance in them — at least so far. Hmm, I’m curious about The Thinking Woman’s Guide to Real Magic. Looking forward to your thoughts. I’m looking forward to reading it! Thank you for stopping by.